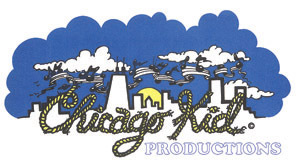 Welcome to Chicago Kid Productions Homepage! Unfortunately this page uses frames, but your browser doesn't support them. Please activate frames in your browser options and refresh this page.